Dominic began his theatrical career with Meridian, Feedback, Corcadorca and the Granary Theatre in Cork. 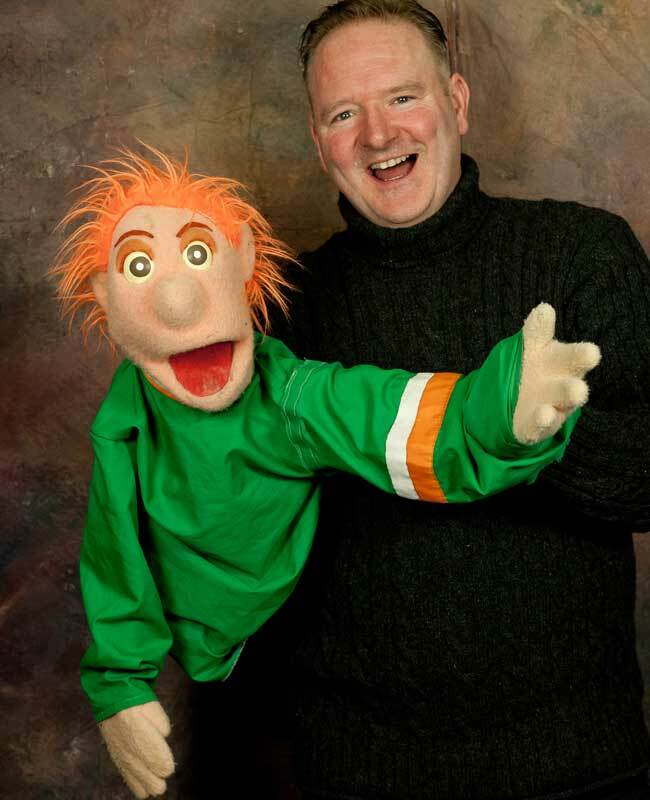 He began his long association with RTE and television puppetry when he became a voiceover artist (graduating to puppeteer) for The Rimini Riddle , and continuing on as a featured animatronics artist and writer for The Morbegs. His puppet character Basher Bacon became the presenter of The Swamp, which ran as RTE’s weekend and summer links programme for 4 years. Later, Elvis McCarthy From Ballinascarthy from Sattitude became a particular children’s favourite. He was commissioned by RTÉ to develop, write and perform with Emma O Driscoll in the pre-school programme hubble, which became the flagship programme for RTÉ’s Young People’s Programmes department. 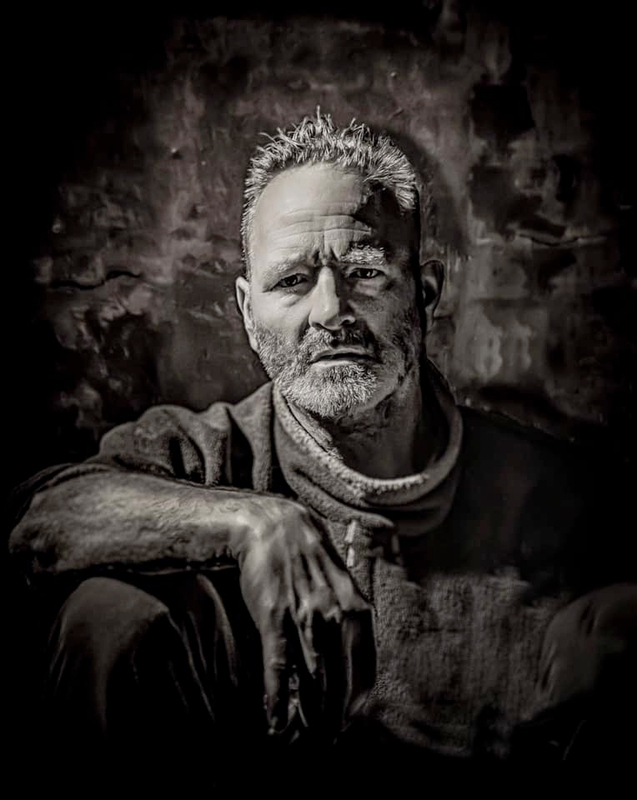 More recently in theatre, he has worked with Gare St Lazare Ireland, as Pozzo in their acclaimed Waiting for Godot, touring to Shanghai and New York. An excerpt from his new one man show, Mr Punch, is available to view here. He is an accomplished voice over artist and has considerable experience in radio commercials, television promos, animation and film dubbing. You can listen to examples of his work here.